This week is Rosh Hashana, the Jewish New Year. The upcoming year is special because it is a shmita year, a sabbatical year, the seventh year of the agricultural cycle where according to the Bible the land in Israel is to be left fallow. So in the next few days we are taking time to work in the small garden beside our house in Jerusalem, pruning the grape-vine and fruit trees, clearing the vegetable bed, harvesting, planting. At other times we can sit under our vine and fig tree as recounted in Micah 4:4. 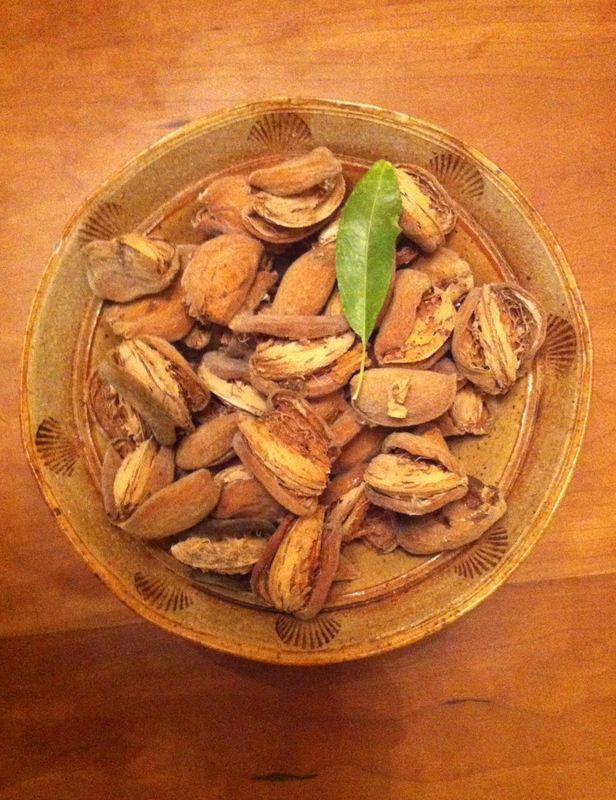 We discovered and harvested the almonds on our almond tree. Our pomegranates are ripe in time for the holiday. It wasn’t the easiest year. The fighting between Israel and Hamas caused a sharp drop in tourism, I had some cancellations and only one day of guiding over the summer. We had two sons who were in Gaza with their army units. But now tourists are coming back and I’m guiding. We wish you dear friends, subscribers, readers of my blog, would-be clients, travelers to Israel, pilgrims, a Shana Tova, a very good year. 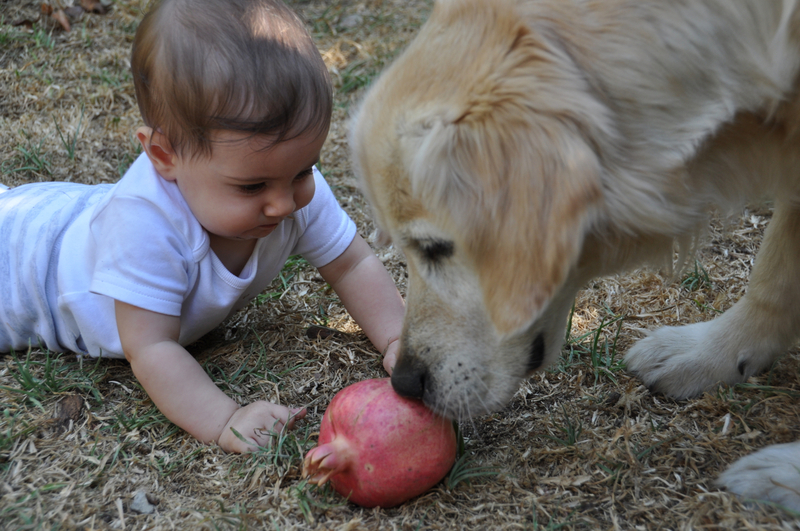 May your year be as full as a pomegranate with blessings, health and happiness. This entry was posted in Nature, Travel and tagged Bible, ecology, jewish new year, shmita, tour, visit on September 21, 2014 by Shmuel Browns.